In the old days, the method of choice for checking a circuit was to grab the test light and start probing. While a test light has its place, many times you can actually do more damage by using a test light, especially on today’s high-tech electronics. What you need is a digital multimeter, or DMM for short. This handy diagnostic tool can help you with everything from checking a battery to sorting out faulty sensors and ignition coils. 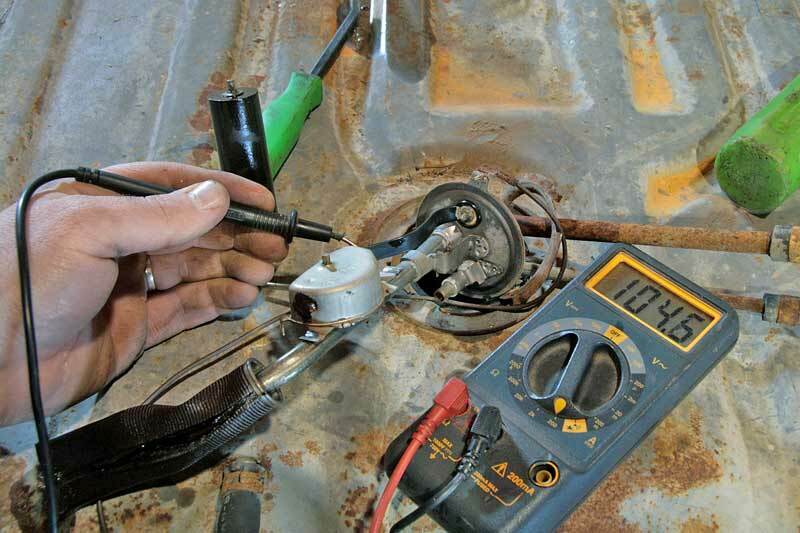 Here’s how to use a digital multimeter when working on your car. What Is A Digital Multimeter? The test light, even a good quality piece, is only suitable for a few tasks. On today’s complex vehicles, a test light could potentially damage your expensive sensors and computers. On the dial, clockwise from the OFF position: AC volts, amperage, continuity, ohms (resistance), and DC volts. Volts AC – This value is noted by the electrical sign for AC, which is” ∼ “. AC, or Alternating Current, is what comes out of the wall. There are not many uses for this in automobiles, but the alternator generates AC current, which is rectified through diodes in the regulator. 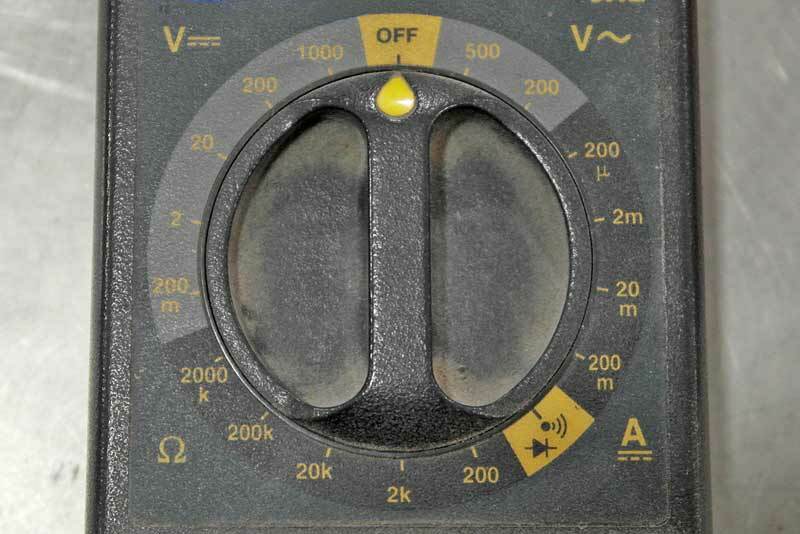 You can test alternator output to the regulator using this setting, ranged at 200. Volts DC – The symbol for DC is “⎓”, this is the most used setting for automotive applications. 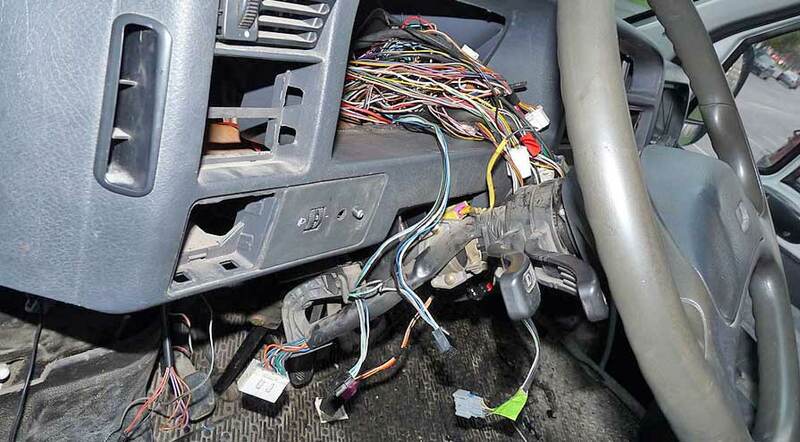 Every component in your vehicle uses DC volts for power, and most electrical diagnostics in a car involve the power circuit. Your vehicle’s operating voltage is 14.4 volts, but the operating range for most components is 11 to 14.4, with the standing voltage of your battery being between 12 and 13.5 volts. Specific readings depend on the circuit and the status of the electrical system (engine on or off). 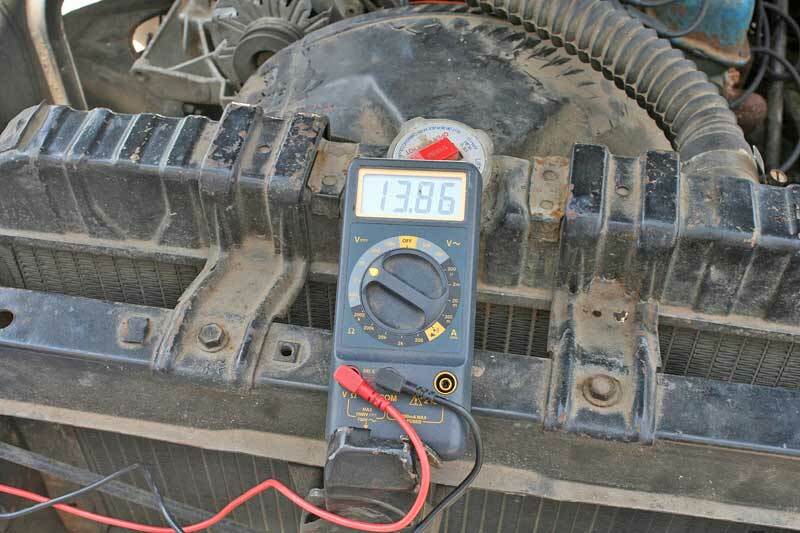 When the engine is on, the battery terminals should read as close to 14.4 as possible. Amperage – This is the most dangerous value, and is noted with the symbol “μ”.Amperage is the most dangerous for you and your digital multimeter. 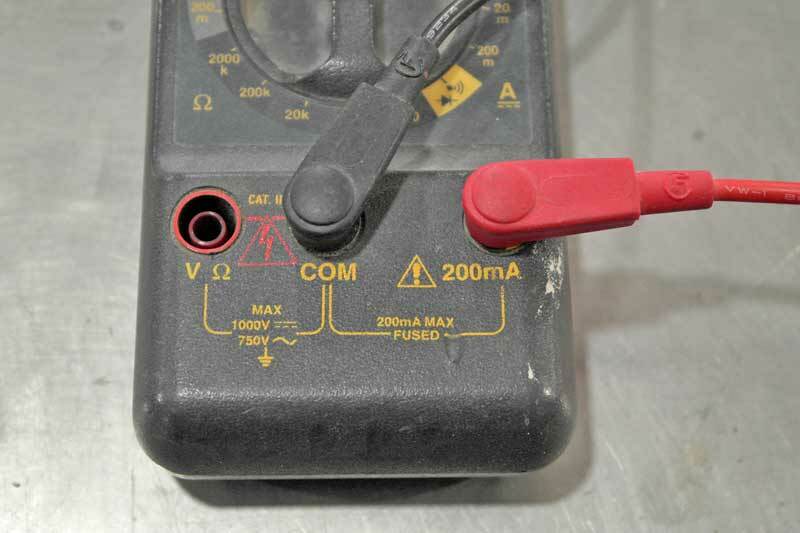 Most units have a separate lead port for amperage with a limit of how many amps the unit can safely measure. This is typically fused as well. 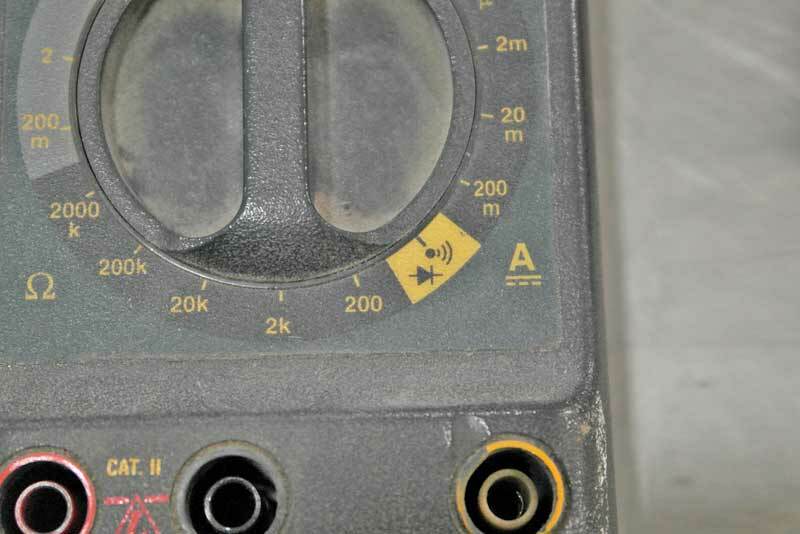 More expensive meters can test 10 amps or more, but the 200 to 500 milliamps is the more common range. You can be electrocuted by as little .6 amps, or 600 milliamps, so any time you are checking amperage, you must be extremely careful. 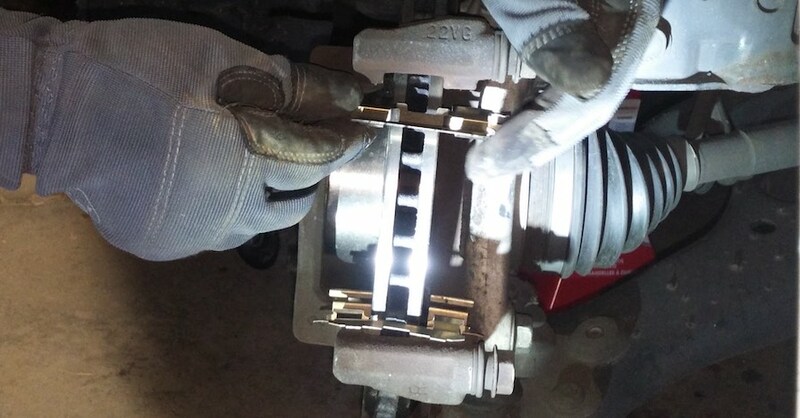 When testing amperage, you must use the fused port. If not, you will damage the meter and could hurt yourself in the process. Ohms (impedance) – Noted by the Greek letter for Omega “ Ω“ , impedance is the third most used value on your digital multimeter. This is the setting you will use for testing most sensors. For example, a common problem in older vehicles is a faulty fuel gauge. Fuel level sensors use impedance to show the fuel level. 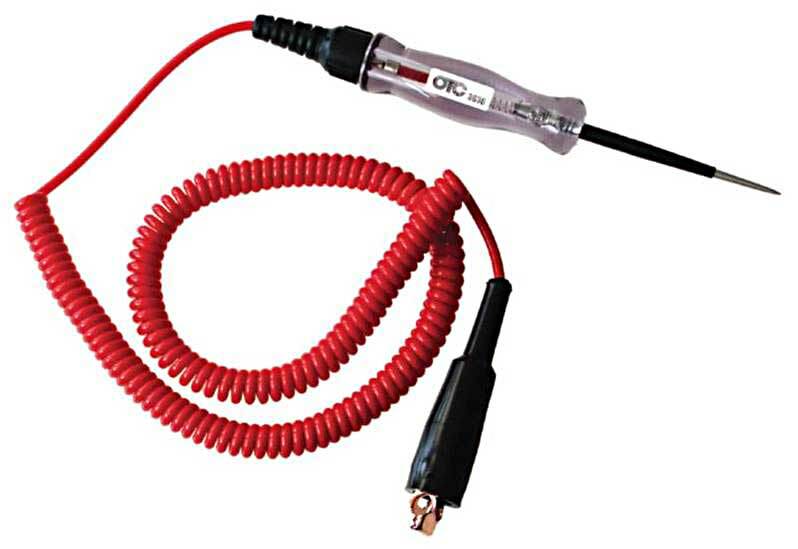 GM vehicles use 0-90 ohms. The leads are placed to ground and to the terminal on the sending unit. Moving the level arm should change the reading between 0 and 90 ohms. Any reading outside of this notes a bad sending unit. 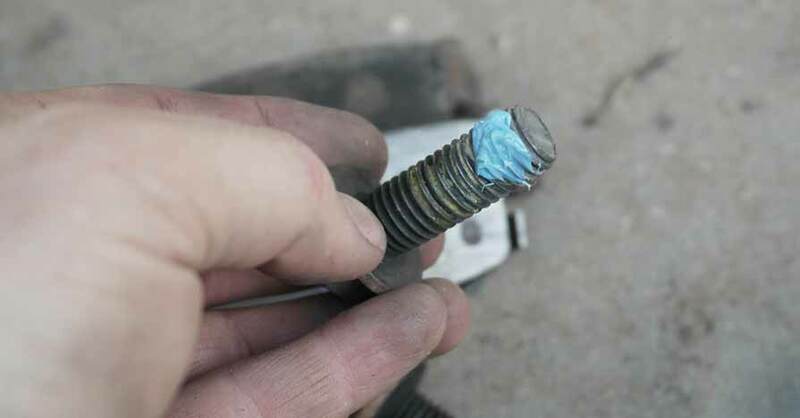 Ignition coils, and many other sensors are tested this way. Testing resistance uses the Ohm range, and it perfect for sensors like this fuel tank level sensor. In this case, one probe is on the sensor output and the other is on the ground terminal. Most sensors use ground as the reference, but not all. Continuity – A symbol similar to “♐“ is used for continuity. This one varies by DMM manufacturers, but the main sign is no range. There may also be a symbol similar to “o)))” noting a beep. One key to buying a DMM is to get one with an audible beep. If your digital multimeter does not beep when you have continuity, it is much more difficult to use, especially in difficult situations where you can’t see the meter itself. 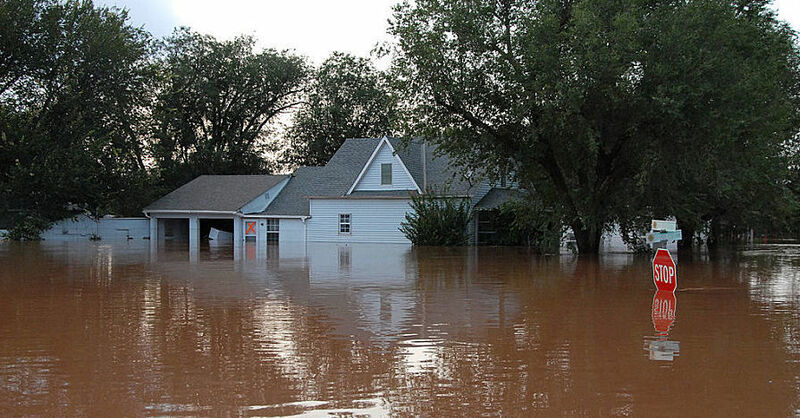 Continuity is useful for finding bad grounds, broken wires, open circuits, and short circuits. This is the second most used value in automotive use, so make sure that your DMM has this feature and it is audible. A digital multimeter featuring a continuity setting with an audible beep makes for a much easier time testing circuits. These are the standard values for a digital multimeter, and there are some limits that are based on the unit you have. Get the DMM with the widest range of settings so that you have the most available options in your tool box. Using your DMM may require a little of learning, but they are easy enough to use. The leads are positive and negative, black for negative (ground or common), and red for positive. 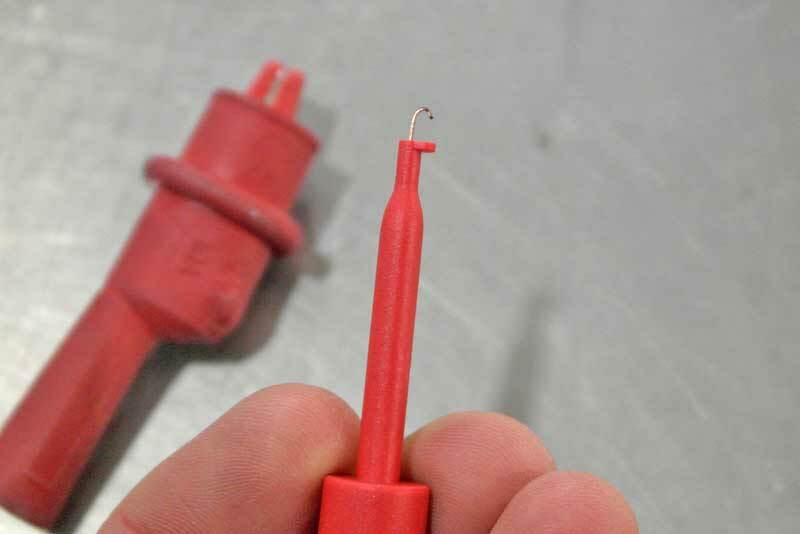 Most functions use the non-fused port, but amperage tests should always be performed with the red lead in the fused port. If you use the non-fused port, you will blow up your meter. Most tests can be done with the leads on either pole (positive vs negative), in the case of voltage, the meter will usually light up a (-) if the leads are reversed from what it should be. This can also be used to figure out if you have circuit that is reversing polarity. Having a set of extra leads is quite handy. This kit comes with multiple leads and a couple of clamping leads. Most meters also have a voltage limit. For autos, this is not an issue, but if you ever use your meter to test a wall circuit it could be, though if you are working about anything bigger than 230v, you probably already have a bigger meter and know how to use it anyway. 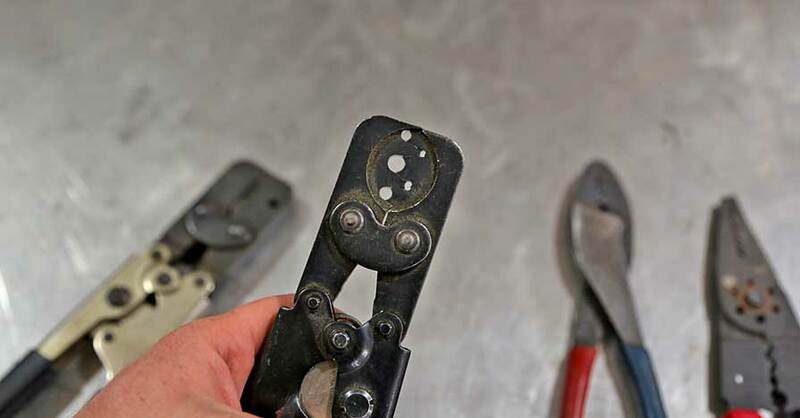 There are several types of clamp leads, some use alligator clips, where as this type can actually pierce the wire coating for probing. These are not used often, but when you need them, they are lifesavers. Sorting out electrical issues is often a frustrating exercise, but you will not be able to get the job done with a test light, so pick yourself up a quality digital multimeter and familiarize yourself with it. You will glad that you did next time you need to figure out why your stuff isn’t working. Check out all the tools & equipment available on NAPA Online or trust one of our 16,000 NAPA AutoCare locations for routine maintenance and repairs. For more information on how to use a digital multimeter, chat with a knowledgeable expert at your local NAPA AUTO PARTS store.